Why Advertise Through Beachie Box? Advertising through Beachie Box is a creative, intimate way to create value for customer brands. We curate amazing, fun and useful brands that our members love to experience. Unlike digital media, where a customer can scroll past a website, Facebook, Twitter and Instagram ads, Customers will physically identify your brand as they open their much-anticipated box. Beachie Box helps with brand and product development. We capture customer insights for brands via Beachie Box member feedback giving you valuable information to guide your brand. Think of it as a dynamic focus group with thousands of participants and granular demographic segmentation. Beachie Box members trust us to supply them with brands that they will find useful. The Beachie Box Store direct response marketing works to evoke an immediate response and compel customers to take action. We aim to do this through education and specific solutions featured within our boxes. 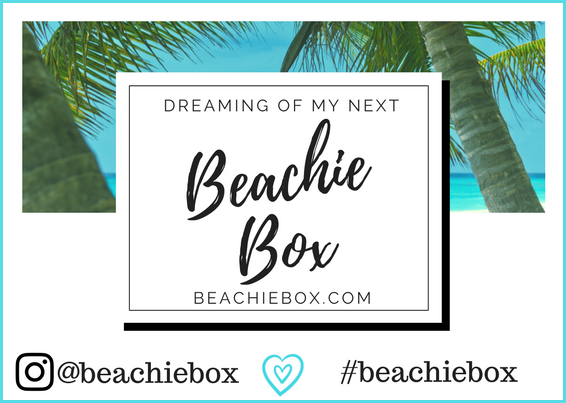 Our Brand Partners become a part of our customer’s story with Beachie Box. We thoroughly check the integrity, ingredients and nature of our brand partners’ products to ensure that we are providing our customers with the highest quality, safe products. We minimize the quantity of the products in favor of quality in our boxes, so you will stand out every time. Your brand will not be lost in the clutter, but instead will enjoy the limelight it deserves. Interested in becoming a Brand Partner? Please contact us to learn more about the benefits of becoming a Beachie Box Brand Partner.